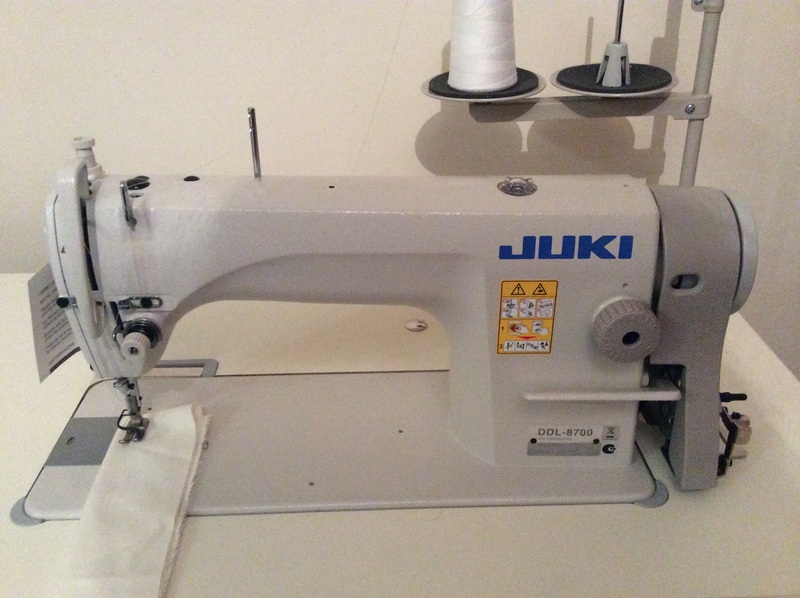 Other features include a 5mm stitch length and an impressive 13mm presser foot lift when using the knee lift option allowing for those who want to sew more challenging work. There is also a full rotary hook and an automatic oiling system to ensure the mechanical parts of the machine stay fully lubricated. This machine comes complete on a bench with an energy efficient Jack motor that runs without sound and gives you ultimate control over the sewing experience. Pallet shipping to UK with 2 year guarantee offered with this machine. We are happy for you to test this machine at our workshop in Bristol to see what it is truly capable of. Alternatively, call Mark on 01179807261 to discuss whether this machine suits your needs. If you are purchasing from Europe then please add an extra £45 for pallet shipping to your payment.